Not all news coming out of Shanghai Disneyland’s first full quarter is good. Every major theme park project has some bumps in the road and naturally, Disney is no exception. Last time we mentioned how Shanghai Disneyland has already crossed the four million customer threshold. 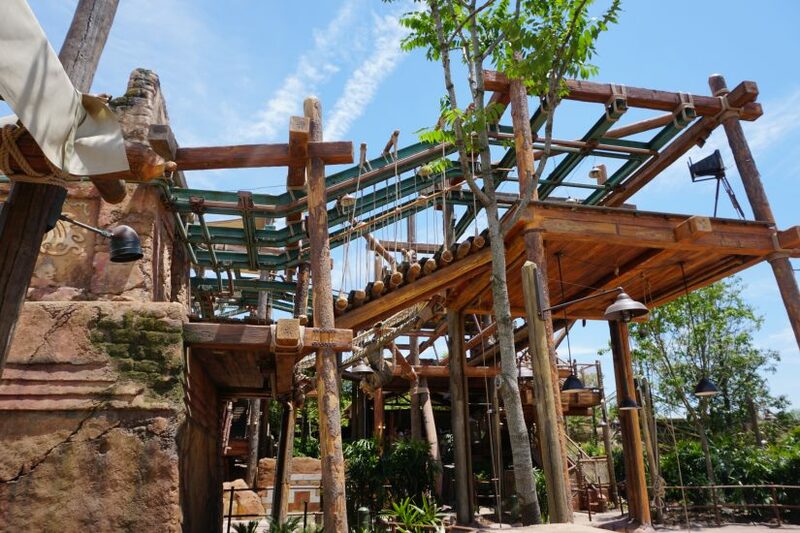 For a brand new park to gain so much traction so quickly is an extremely positive sign. However, according to the recent Walt Disney Investor conference call, Chairman and CEO Bob Iger warned that just because attendance was so strong over the summer doesn’t mean that the park will be able to keep that pace throughout their first year. In a telling moment during the Q&A section of the conference call, someone asked how attendance was fairing now that school was back in session on weekdays. Does anyone else find it confusing that Disney doesn’t officially release theme park attendance numbers? Unless they want to boast about how well a park is doing. People have often asked me what time of year is the best to visit Shanghai Disneyland and the answer is overwhelmingly: go on weekdays while school is in session. Take a look at the official park app with live views of wait times and you’ll see waits in the middle of the day rise to half an hour tops for nearly anything in the park. Based on wait times and gauging from what inside sources are telling me, these mid-week school days are trending between 8,000 to 20,000 per day in the park. On the flip side, a busy weekend day is within the 30,000 to 40,000 range. After the first year of operation, I would expect to see more seasonal offerings to drive attendance during the slower periods. Anything from Halloween and Christmas events to discounted food and beverage offerings . I wouldn’t be surprised to see an annual pass option for weekdays only to start to drive attendance to those slower days. Speaking of food and beverage, ticket sales only tell a small part of the story. Once inside the park, per cap numbers don’t seem to be living up to expectations. Per cap is the amount of money a customer spends once they’ve paid for admission. This can include food, merchandise or add-on experiences such as tours. Restaurants within the park are already experimenting with ways to get visitors to eat within the park gates. Seen above, many eateries are offering a deal of buy two adult entrees, get a child’s meal for free. 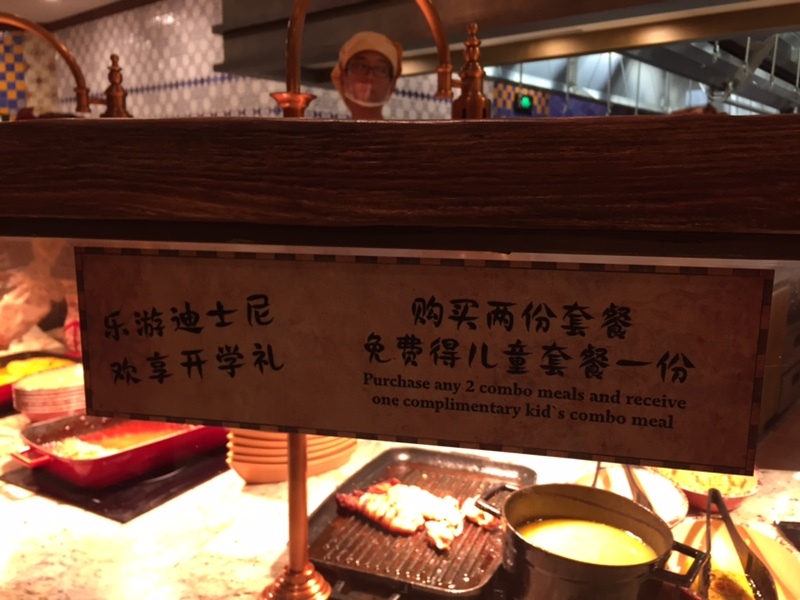 There are several factors at play here, including many Chinese reports within social media about how expensive the food is at Shanghai Disneyland. 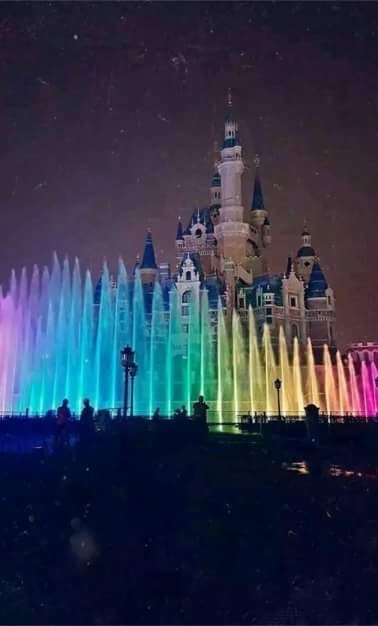 Keep in mind, parks like Disney are not common in China (yet) and while nearly everyone reading this article knows that theme park food is expensive, this is a new concept to those in mainland China. It is also extremely common for those in China to bring a lunch with them wherever they go. During my visit, I saw security turning dozens of people away who were bringing unwrapped food and coolers into the park. Many would just scarf their food down right there before entering. 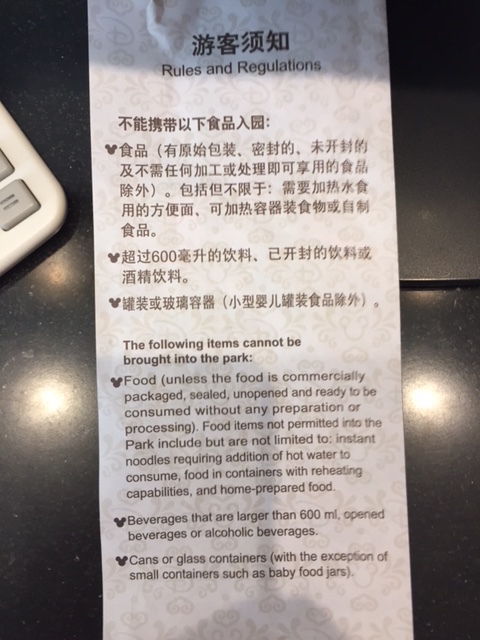 While this has lead to some unhappy tourists, Disney has reacted and created a brochure for security to hand guests about to enter (who have their bags searched just like in the United States), giving them guidelines on what food items are permitted within Shanghai Disneyland. Merchandise sales are also not up to expectations apparently. There have been several different attempts already to try to get people to spend. 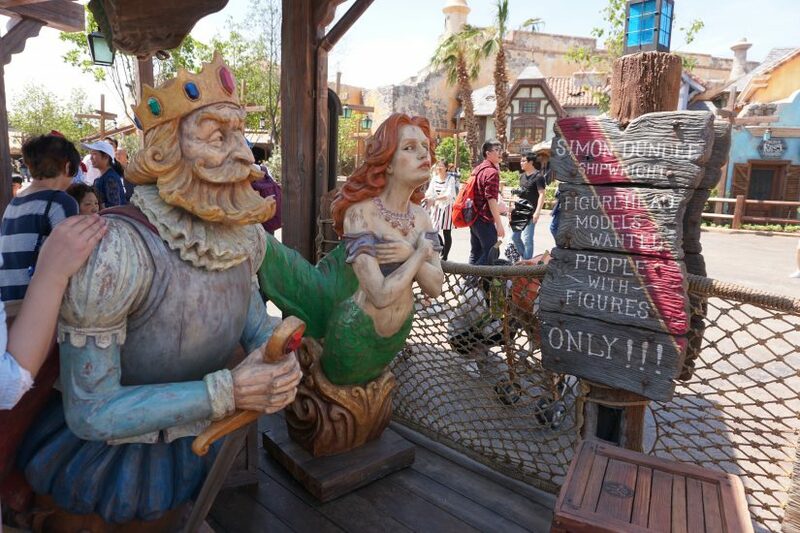 Including the sign above that encourages people to spend at the park’s largest merchandise location and save 10%. No doubt, theme parks in the United States have tried gimmicks like this to encourage spending, but a park that is less than six months old? Those kind of promotions are rare unless things are not going to plan early on. What may be the biggest failure of the Shanghai Disneyland resort is something you may have already forgotten about by now. According to an article posted on the reputable Hong Kong news website, Takungpao, “Disney’s The Lion King” is officially a flop. 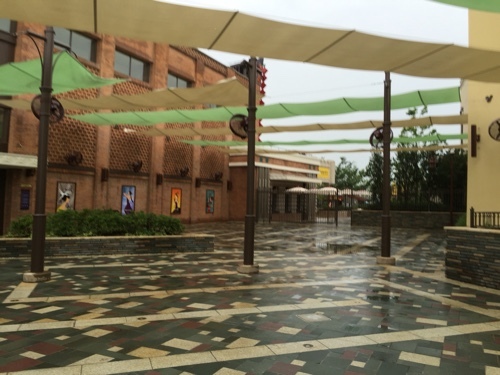 The article claims that ticket sales only fill up between 30 to 40% of the theater in Disneytown, which is Shanghai’s version of Downtown Disney. 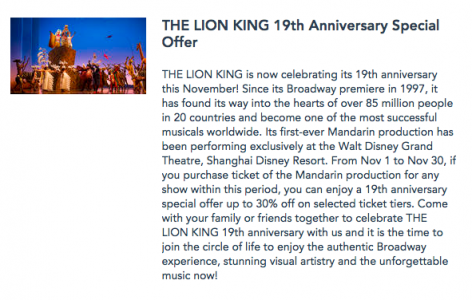 Since September 2016, if you visit the ticket site for “The Lion King” in Shanghai Disneyland, you’ll notice an offer which allows customers to save 30% on tickets. While it may look like the deal expires at the 31st, this offer seems to be renewed again at the beginning of every month making it appear to be limited time. If the occupancy levels are true considering the discount levels of the tickets, most likely this show is breaking even at best. I’m predicting that the first casualty of the Shanghai Disneyland resort will be the cancellation of “The Lion King” by the end of summer 2017. Let’s hope I’m wrong and things turn around. 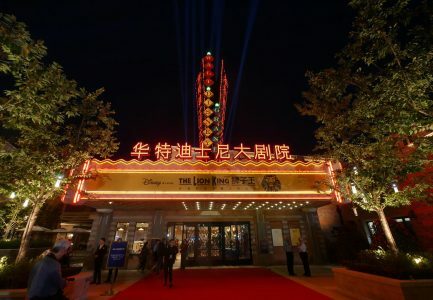 On the plus side, the theater used for “The Lion King” was positioned perfectly to be accessed through Disneytown, as well as within the Shanghai Disneyland park. Meaning that it could be used as an enormous theater for the park itself. Would Disney execs love to charge a second ticket price for an upscale show like they do currently until the end of time? Absolutely. However, if it’s not working, there is always a plan B. 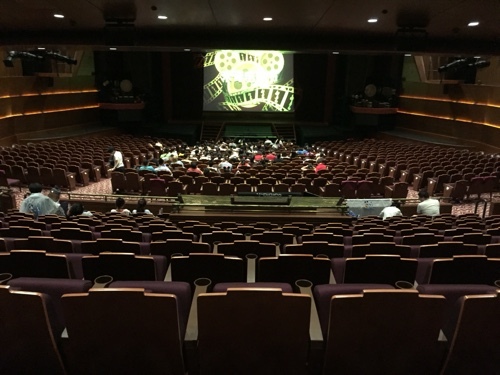 Without question, you can put a pretty sizable theme park production in that theater. Assuming “Disney’s The Lion King” gets the boot from that theater, my bet is it will be turned into a big budget show for the park and touted as a major attraction for 2018 or 2019. Finally, I’d like to touch on why you may not be seeing as many of these updates in articles across your newsfeed from major outlets in China. In short? Censorship. Keep in mind, the Chinese government absolutely controls what their residents see in not only print journalism, but social media as well. If they think a story is too negative? It mysteriously vanishes from the face of the Earth. This is compounded in Shanghai Disneyland’s case because, keep in mind, Disney only owns around half the resort. The other half is owned by a group known as Shanghai Shendi, which is owned by the Chinese government. You can see why they wouldn’t want any kind of negative press out about their own investment. 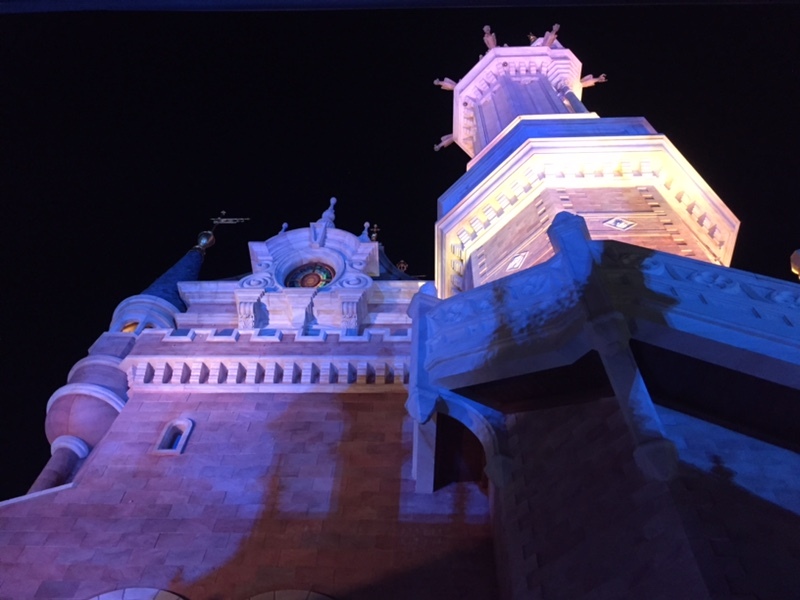 So that wraps up our look at the bad news from Shanghai Disneyland’s first quarter. It isn’t great, but it isn’t terrible either. On the other hand, the park itself is already starting to show some signs of wear and tear. 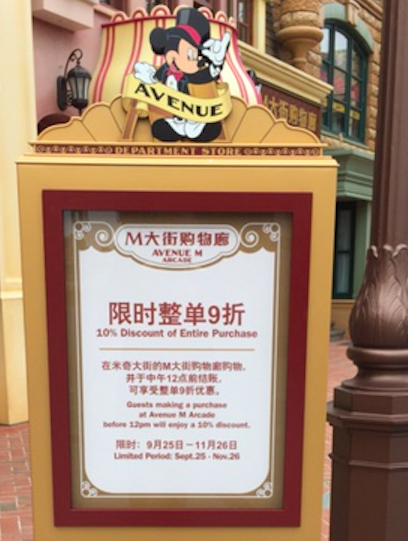 Next time we will go into the ugly side of Shanghai Disneyland’s first quarter, but until then…. 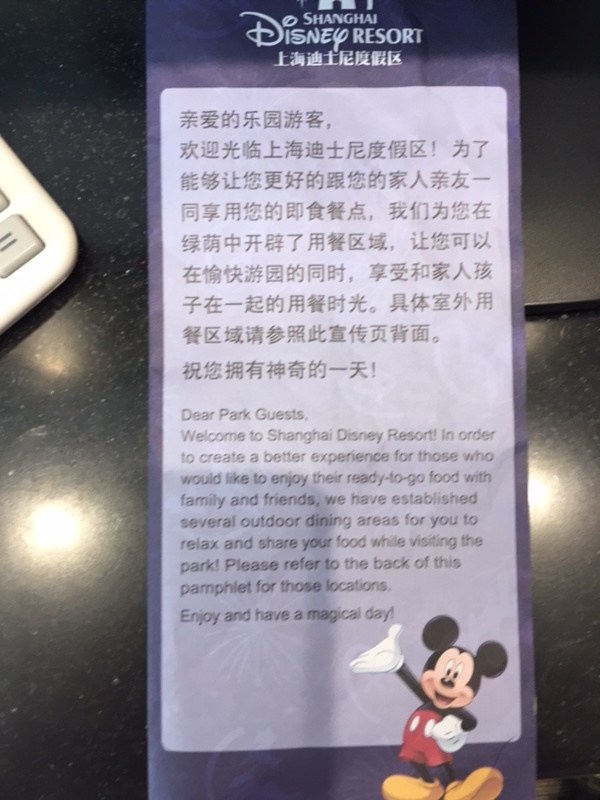 This entry was posted in Disney and tagged crowd control, Per cap spending, Shanghai Disneyland, Summer 2016. Bookmark the permalink. Trackbacks are closed, but you can post a comment.